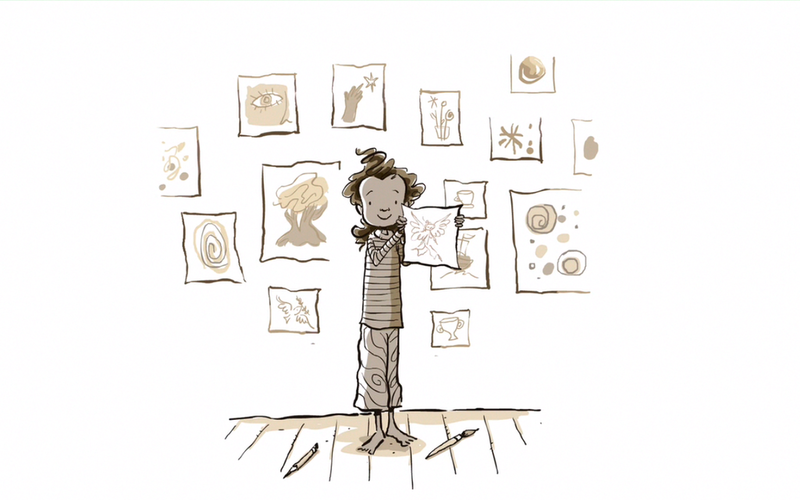 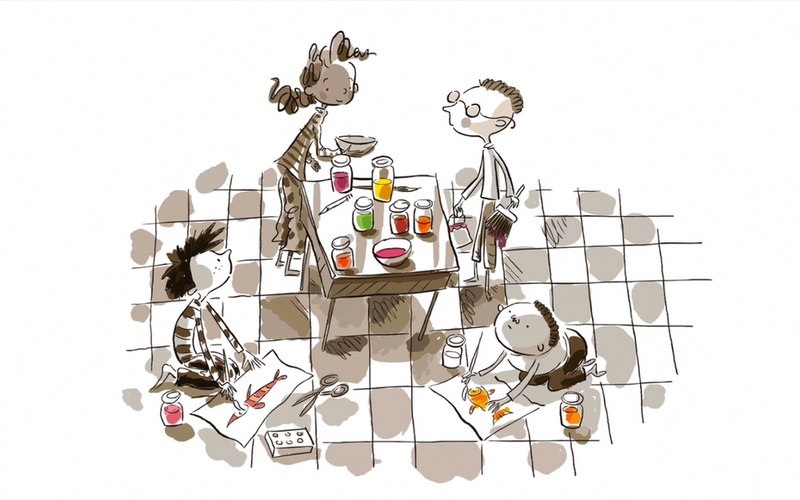 Finishing up FableVision founder and New York Times bestselling author Peter H. Reynolds’ Creatrilogy, Peter worked with the FableVision team to create an animated version of his children’s book Sky Color, published by Candlewick Press in 2012. 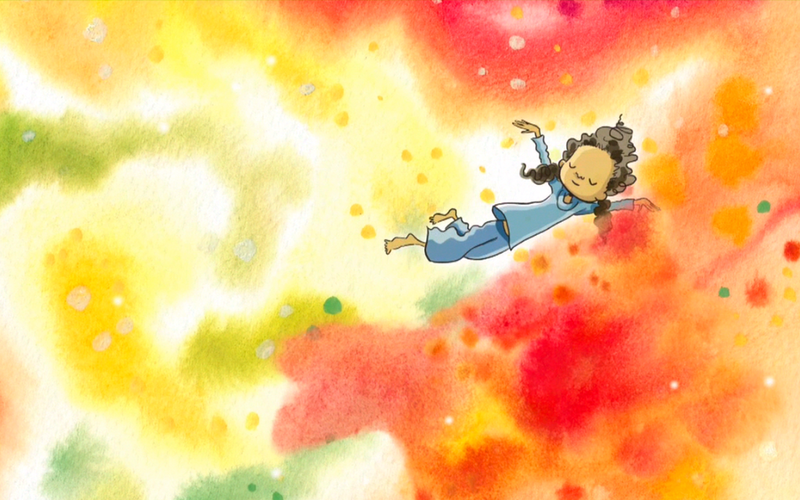 Narrated by Sisi Aisha Johnson, with original music composed and arranged by Ernest Troost, Sky Color is a whimsical tale about seeing the world in a new way. 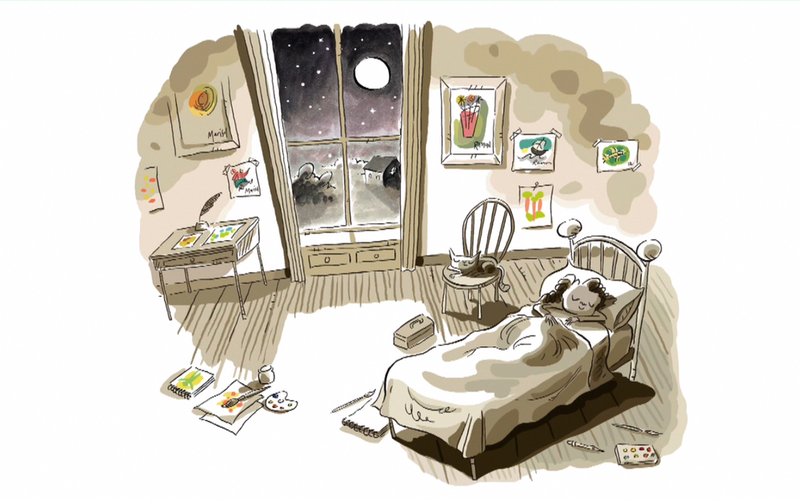 The animated film has screened internationally at multiple revered children’s film festivals to audiences of all ages.